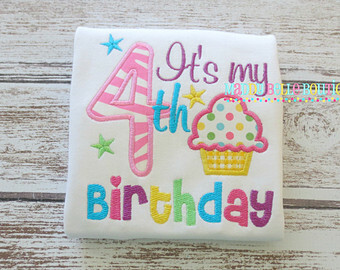 We are so excited to be having our 4th birthday! Thanks to every one of you that has been our customer or referred us! We’ll be celebrating all month by adding on extra services to facials! It could be a brow wax or a peel. This entry was posted in Reviews and Compliments and tagged 4th Anniversary, Birthday, Happy Birthday, Happy Birthday Spa.